Après Ski Without the Work! 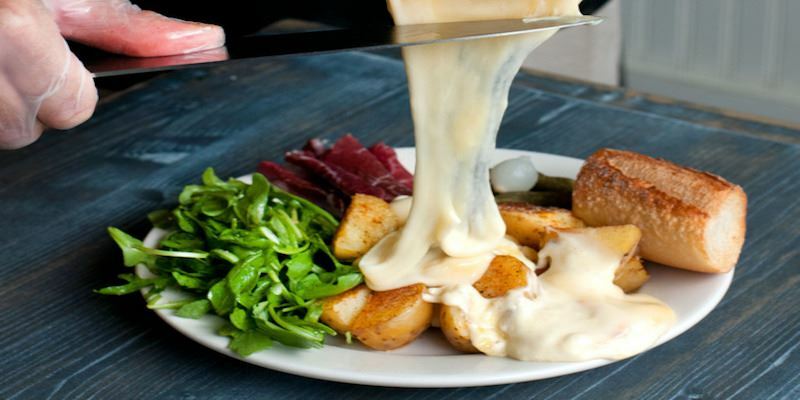 the traditional Swiss rack–melted Alpine cheese. 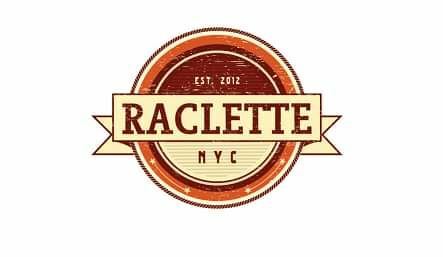 Raclette (from the French verb racler, meaning "to scrape") is a traditional meal of Alpine cheeses melted on the wheel and scraped onto accompaniments such as potatoes, vegetables, bread and meats. Our dinner includes Fig + Cauliflower Tartines, Traditional Raclette Suissa, Salad and BlackBerry Thyme Cheesecake. 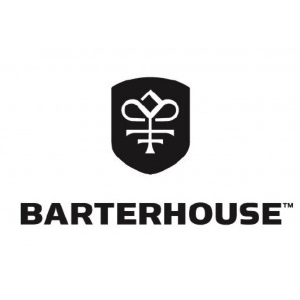 Complimentary wine courtesy of Barterhouse will be paired with the meal. Limited to 12 attendees, members ONLY. Two volunteers needed : one for write-up and one for photography and social media. For more information contact Amy Lee or Sarah Abrams.